Have you implemented a formal employee wellness program in your business? If not, there are compelling reasons to consider moving forward with a program that emphasizes the value of a healthier lifestyle and that offers resources for employees to pursue this admirable goal. The costs of instituting and promoting wellness in your workforce don’t have to be prohibitive. A considerable effort should first go into building awareness of healthy living, exercise and good eating habits into the company’s culture. Think creatively about healthy resources. Explore local resources that employees can use to take better care of themselves (discounted memberships at a local gym, signing up with community walk-a-thons and other charitable events, etc.). Not only can these efforts generate valuable partnerships with community businesses and nonprofits, but if you give employees branded t-shirts or water bottles, they’ll help spread word of your business while taking part in community events. Get your executive team involved. “Wellness” shouldn’t be restricted to your front-line or back-office employees only. Good health extends to the business owner, as well as his or her executive team. Promoting employee wellness will carry much more credibility if the CFO is seen at the head of the pack of a company-sponsored 5K or similar event. Leading by example is always the most persuasive strategy. Get employees up and moving. Just getting employees away from their workstations for a few minutes every day will get them feeling better. Encourage them to take the stairs instead of the elevator. Move printers and copiers farther away from their cubicles, so a few extra steps are needed to finish a task. Explore opportunities for “walking meetings” with one or two employees, rather than sitting in a conference room. Stretching and walking is good for everyone! Encourage the use of wearables. Small wearable devices like smartwatches, headphones, fitness wristbands, etc., are increasingly being incorporated into employees’ daily lives. They’re often used to monitor physical activity, stress management and sleep patterns—and because the device are linked to easy-to-use apps, employees quickly adapt to having wearables be a part of normal life. Provide devices to employees (or subsidize their purchase), instead of mandating individual purchases. Develop health-related goals and offer incentives for employees to reach those goals. Get spouses and domestic partners involved to boost participation and offer an off-site support system. Start with a pilot program to assess the value of wearables for your company. Be prepared to refine the program in order to keep employee interest high. Promote smarter eating habits. What nutritional options are available in your workplace? Employees with better choices will likely make better decisions about what to consume during the workday. Get rid of junk-food vending machines. Sponsor ongoing potlucks and encourage employees to contribute healthy dishes. When celebrating birthdays or work anniversaries, offer fruit bouquets or power bars instead of cake. Offer nutritious drinks and snacks at weekly meetings. All of these options will help employees cut back on poor food choices, both at the office and in their personal lives. 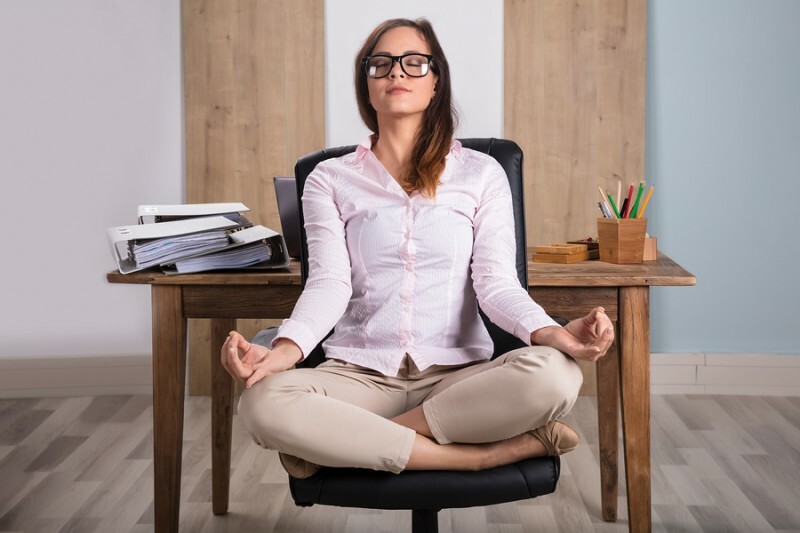 Finally, survey employees themselves for ideas on how to improve wellness in the workplace. They might come up with low-cost ideas that are ideal for your company culture. By doing so, you’ll likely increase their appreciation for the effort you’re making on their behalf. Want more advice on making your business more productive? Find out if a TAB Board is right for you! Is it Time to Update Your Sexual Harassment Policy?